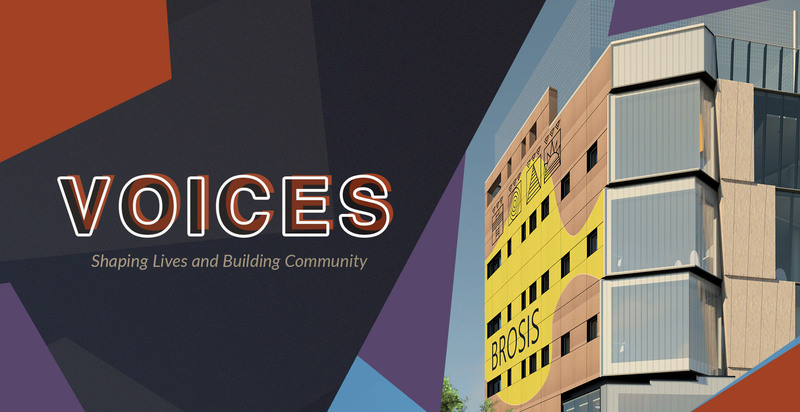 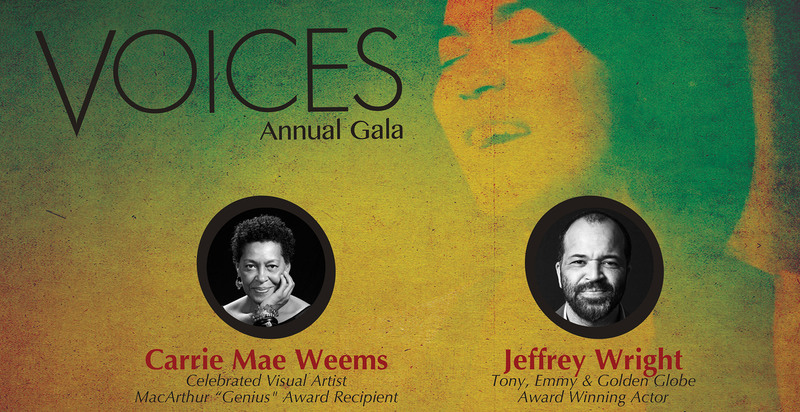 Voices is our signature annual celebration of our youth and our life changing programming. 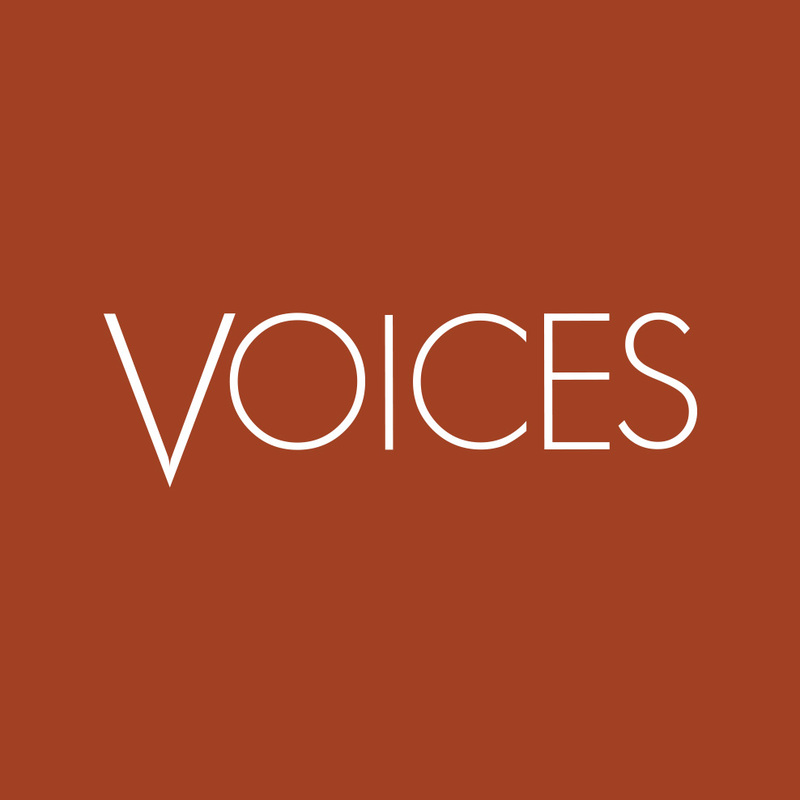 Voices provides a platform for our members to share their personal journeys, often through spoken word performances. 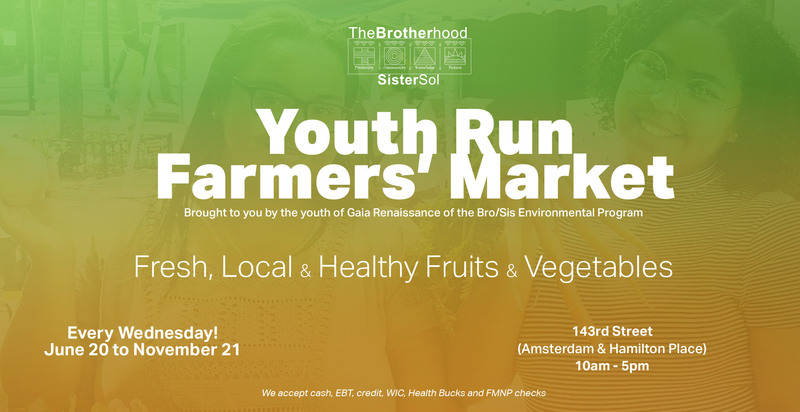 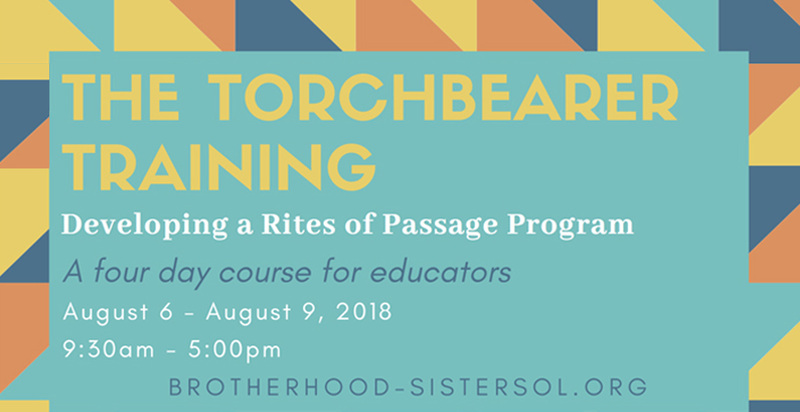 Developed over the course of 20 years, The Brotherhood/Sister Sol Rites of Passage Program is recognized nationally and internationally as one of the leading models of holistic youth development. 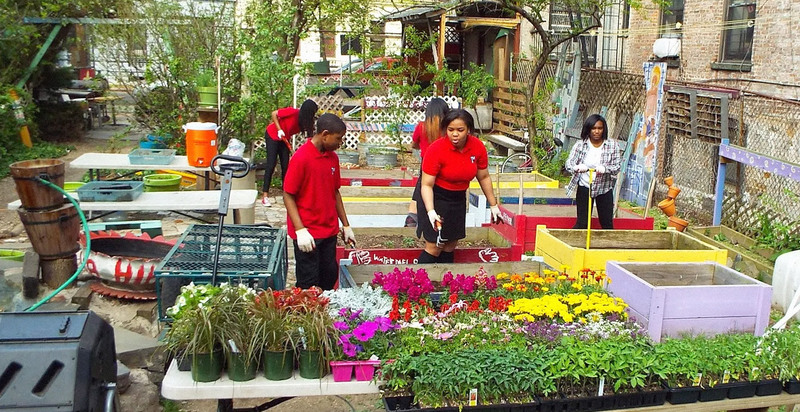 During Planting Week we welcome all to join us in the garden as we plant annuals, perennials, vegetables and herbs; and as we paint and repair structures, preparing the garden for spring. 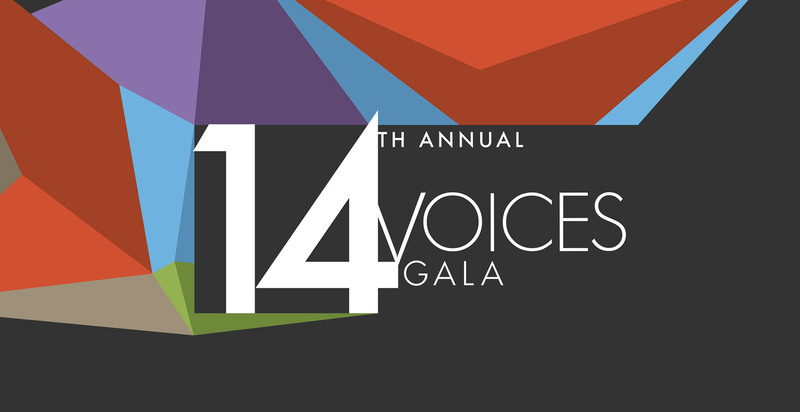 Our signature annual benefit highlighting our youth and life changing programming. 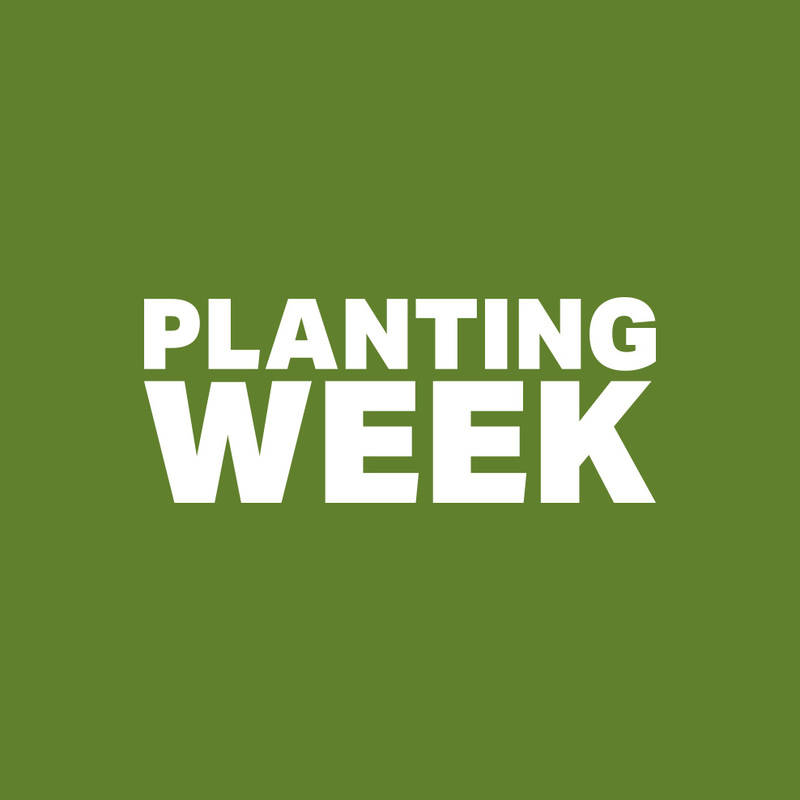 Our annual Planting Week take place from April 30th to May 4th.